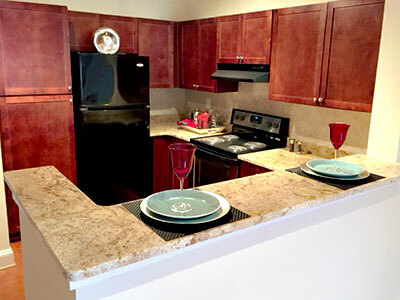 WELCOME TO SOLO GRANITE & MARBLE COUNTERTOPS. 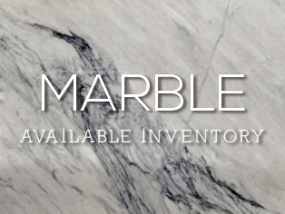 At Solo Granite, our focus is to leave a customer in awe with their finished granite, marble, or quartz projects. 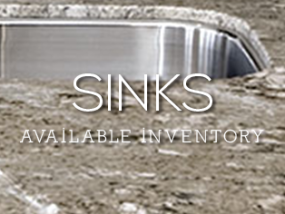 We are here to help you make the best decision on stone, sink, edge, and tile options! Solo Granite & Marble is an all in one company that not only supplies your granite and marble but also fabricates and installs it for you at an unbeatable price. We are a family owned business that has been opened since 2000. 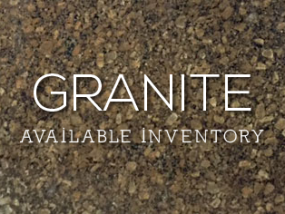 Our objective is to provide you with the best custom solution for any surface area needing granite, marble, and quartz! 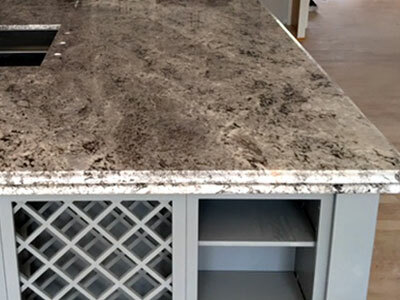 Our selective granite and marble slabs and sinks, will make your home or business space stand out with a very clean and unique design, paired with professional fabrication and installation at a competitive and affordable price! Our clients satisfaction is our priority. All Georgia and surrounding areas. Our team will review your information and be in touch with an estimate. 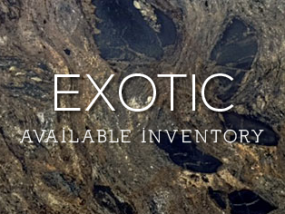 Granite, marble and exotic stones perfectly selected to meet your expectations.